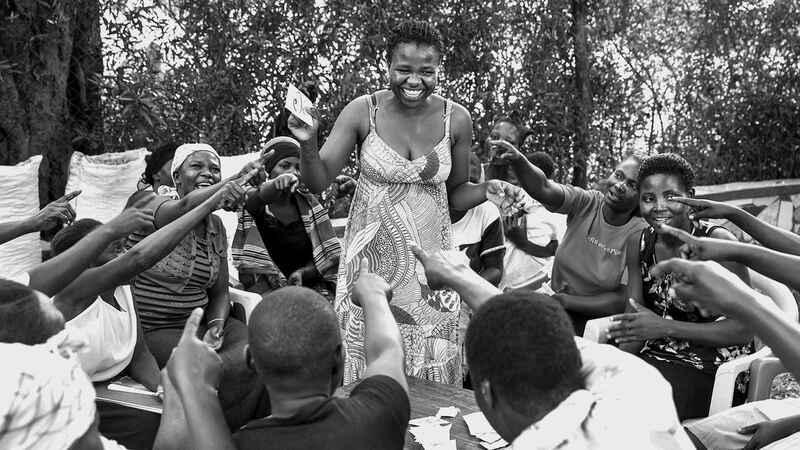 Kigali, RWANDA, 13 NOVEMBER 2018 (F2A) – Collaboration is the animating principle of the Family Planning 2020 partnership. 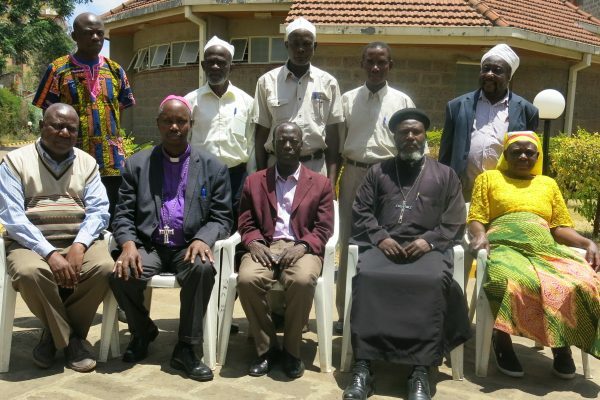 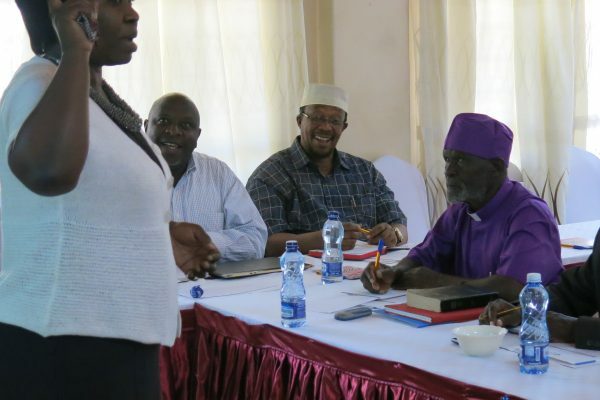 Represented by its Vice Chair Person Prof Dr Ahmed Ragab, Faith to Action Network served for two years on FP2020’s reference group to enable collaboration with the faith community. The spirit of collaboration is what enables disparate stakeholders to find common ground and join together in service of a shared vision. 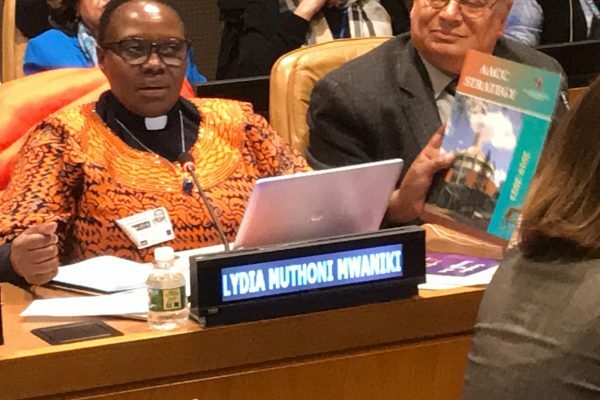 On November, 13th FP2020 launched its new annual report recognizing Faith to Action Network, Cordaid, Kenya Muslim Development Organization, All Africa Conference of Churches and Christian Health Association of Zambia for their outstanding contributions in promoting family health and wellbeing and contributing to FP2020 goals.